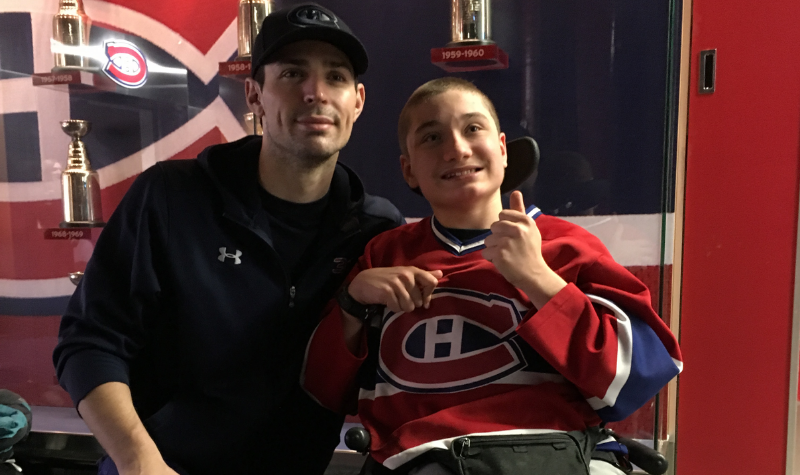 Starlight teen Thomas and Carey Price team up to talk hockey! 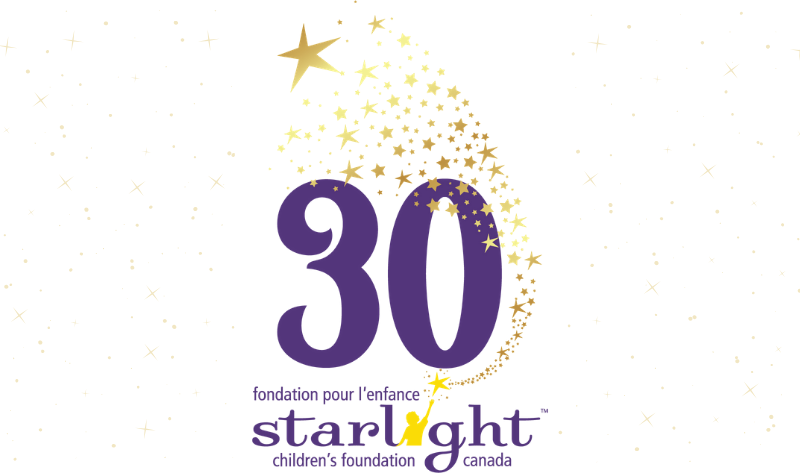 Celebrating 30 years of Starlight! 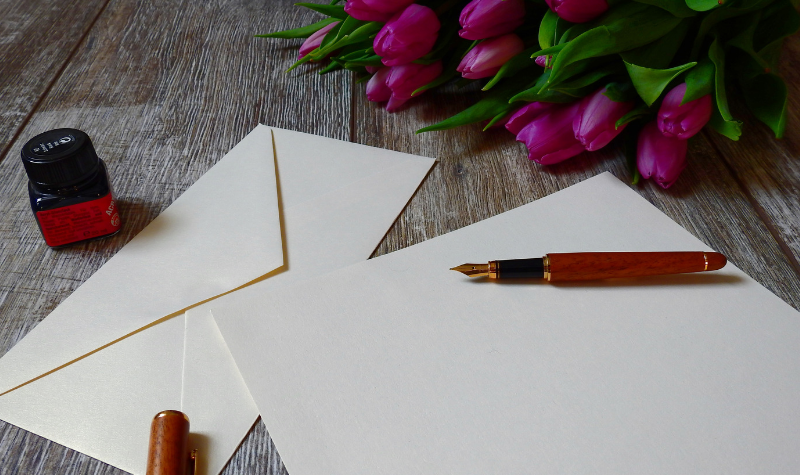 A gift in tribute or memory to Starlight is a gift from the heart. Giving is as easy as clicking on donate.